Marketplaces and prices shown matched UPC number 612046070697 during our search. 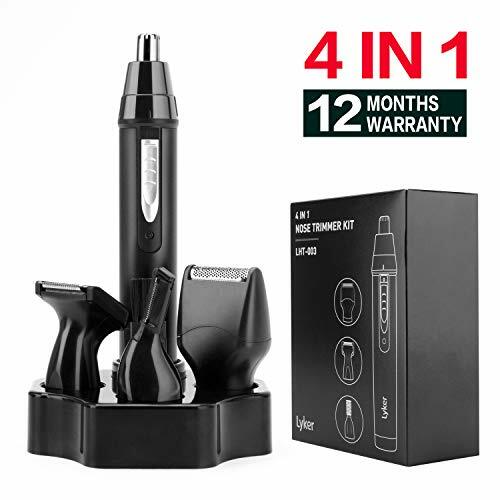 & x1F48E; 3 IN 1 GROOMING SET HLYOON nose hair trimmer's 3 multi-functional heads suitable for trimming nose and ear hair, eyebrows, sideburns and moustache and even stray facial hair, while preventing all the hazards grooming with scissors comes with. Ideal choice for the best birthday gift for men. Conveniently keep for storage or travel. 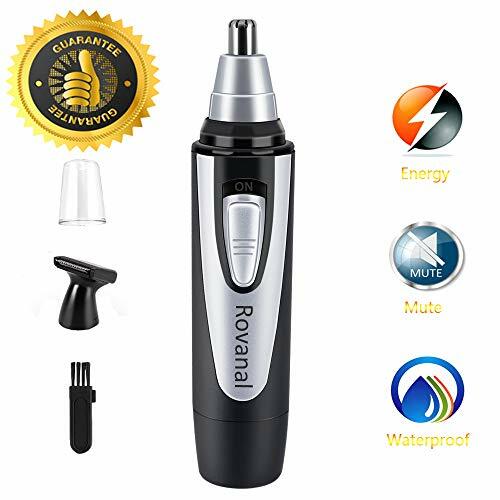 & x1F48E; STAINLESS STEEL BODY High quality stainless steel body of nose hair trimmer for men to against rust and corrosion.Simultaneously the men nose hair trimmer provides bright LED light to help you find those hard to reach hairs, and an humanized child safety lock design. & x1F48E; IPX6 WATER RESISTANT DESIGN Three stainless steel blades can be safely rinsed under water without rusting, groomer's head conveniently detaches to easily remove the hair stuck underneath. 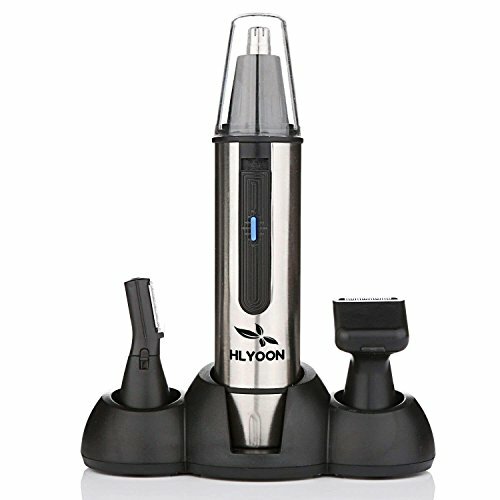 The 3 in 1 nose hair trimmer's waterproof design for convenient use in or out of the shower. & x1F48E; LOW MUTE Mute technology with 360 high speed rotary dual-edge blades system for neat grooming in seconds. Without pulling the hair, no pain sensation. Quiet enough and 3x long life. 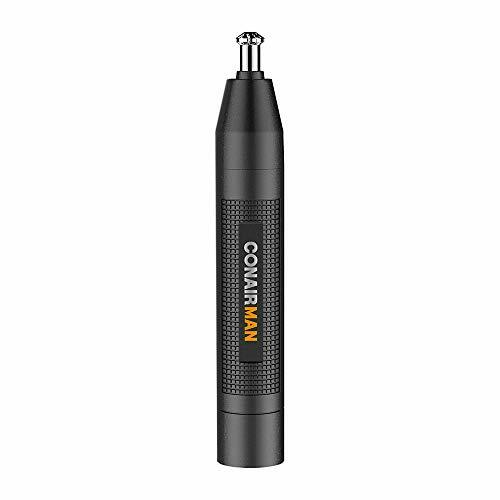 & x1F48E; ITEM WARRANTY If there are any issues with this nose hair trimmer, please free feel to contact us. We will be held responsible for all losses and defects and the replacement or refund would be substituted for the unacceptable goods without any delays.